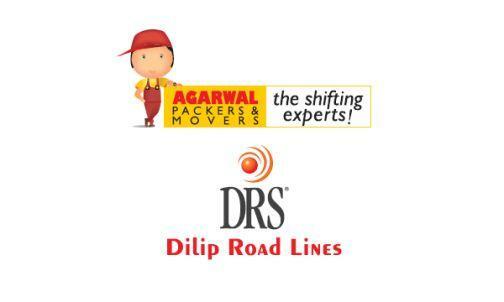 DRS Dilip Roadlines IPO (Agarwal Packers & Movers IPO) Description - DRS Dilip Roadlines is engaged in the business of providing high quality logistics services including transportation, packing & moving and renting of warehouses. As on July 15, 2018, it operated and owned a fleet of 327 trucks in the own name and had capacity to hire 649 vehicles. The company’s packing and moving business is carried under brand name of ‘Agarwal Packers and Movers’ which has become renowned name in household relocation across the country. For packing and moving services, the company owns composite container vehicle specially designed to suit the household shifting called ‘CHAPP VAN’ (Car, Households, Artifacts, Plants and Pets). This new-concept composite container vehicle supports transport of Car, Household, Artifacts, Plants and Pets all in one. Read Also: DRS Dilip Roadlines IPO Review: Should you invest? DRS Dilip Roadlines IPO allotment status is now available on Bigshare Services' website. Click on this link to get allotment status. This is not the original Agarwal. That’s a different company promoted by Ramesh Agarwal. And there is a dispute within the family about the use of Agarwal Packers and Movers brand. There is no exclusivity in the brand name as other family members are also allowed to do same business under this name.